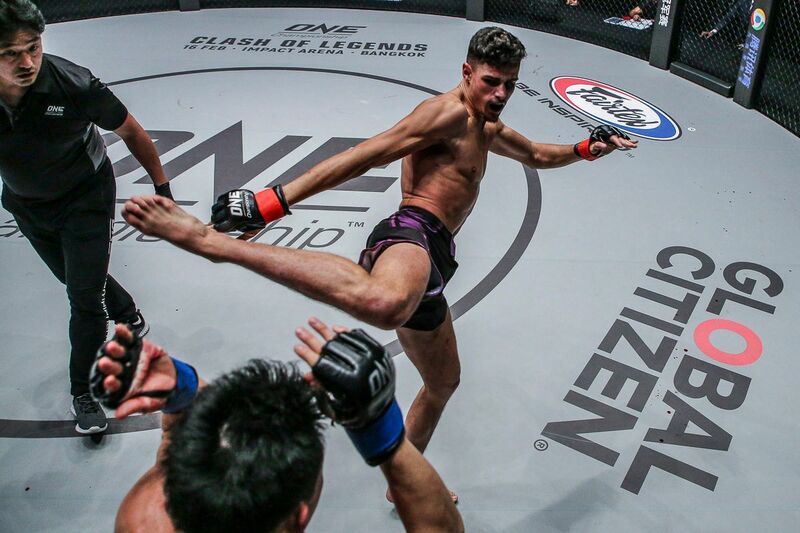 ONE Championship returns to a roaring Kuala Lumpur in Malaysia for the organization’s final event of 2018, as a stacked card closes the year with a bang. 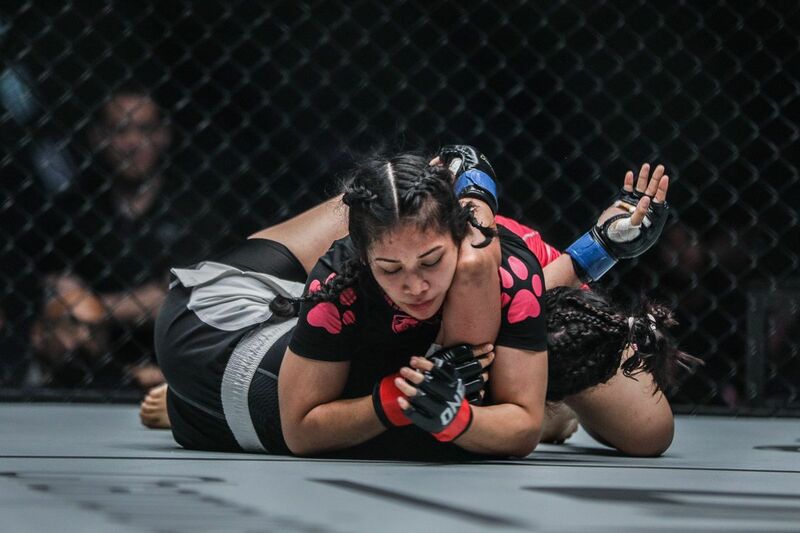 ONE: DESTINY OF CHAMPIONS on Friday, 7 December at the Axiata Arena features some of the most exciting athletes on the ONE Championship roster, each with a stirring story to tell and a winding path to follow. Here are just four reasons why you absolutely have to check out the blockbuster event, either at the stadium, at home on your TV, or live wherever you are on the ONE Super App. Striking legend Yodsanklai IWE Fairtex returns to ONE Super Series action in a featherweight Muay Thai main event. 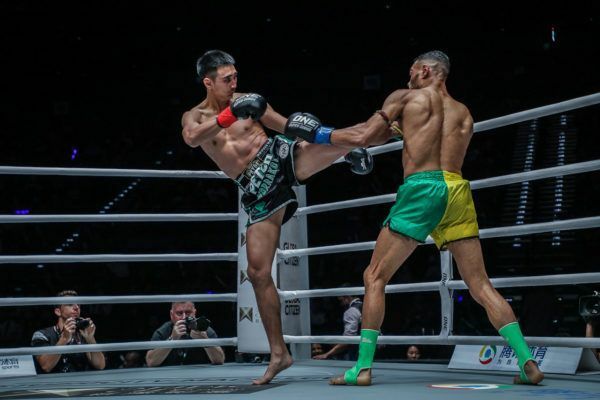 The Thai superstar, who has captured a multitude of Muay Thai World Championships across a glittering career, will bid to claim win number 201 of his professional career when he takes on Australia’s Luis “Macaco” Regis. That will not be easy, however, as Regis is also a Muay Thai World Champion, and arrives in ONE Championship as one of the most respected Muay Thai practitioners in Australia right now. The seasoned athlete and coach will be looking to capture the biggest win of his career on his ONE Super Series debut, and is not afraid of facing a living legend to get it. With two of the world’s best strikers colliding, fans can expect an explosive bout that promises non-stop action. 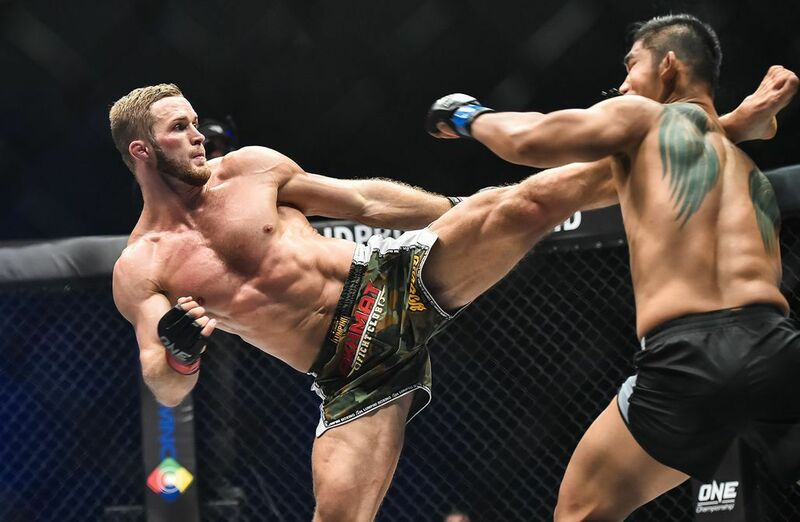 The Malaysian crowd always generates an electrifying atmosphere for ONE Championship events, but they always reserve a little extra for their fellow countrymen. And the Malaysian fans packing the stands on 7 December will have their loudest cheers ready for a trio of local heroes who will look to register important victories. First, crowd-pleasing star Gianni Subba returns to action against another top flyweight in Chinese wrestler Ma Hao Bin. Both men are top contenders looking to bounce back into the win column after tough battles, making this a pivotal bout in an increasingly stacked division. Then, all eyes will be on teenage sensation Jihin Radzuan, as she takes on a former World Title Challenger in Jenny Huang. 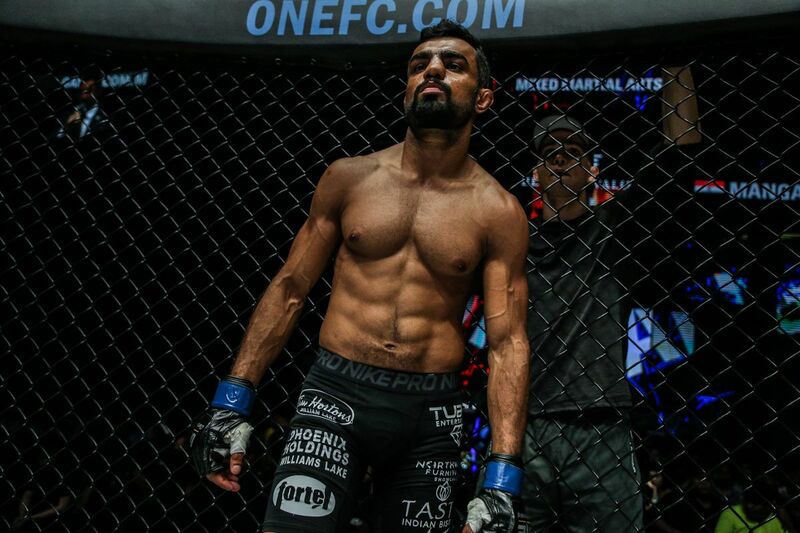 Finally, in the night’s co-main event Agilan “The Alligator” Thani will bid to cement his status as a welterweight title contender with victory over dangerous Kyrgyzstan athlete Kiamrian Abbasov, and move one step closer to a rematch against ONE Welterweight World Champion Zebaztian Kadestam. 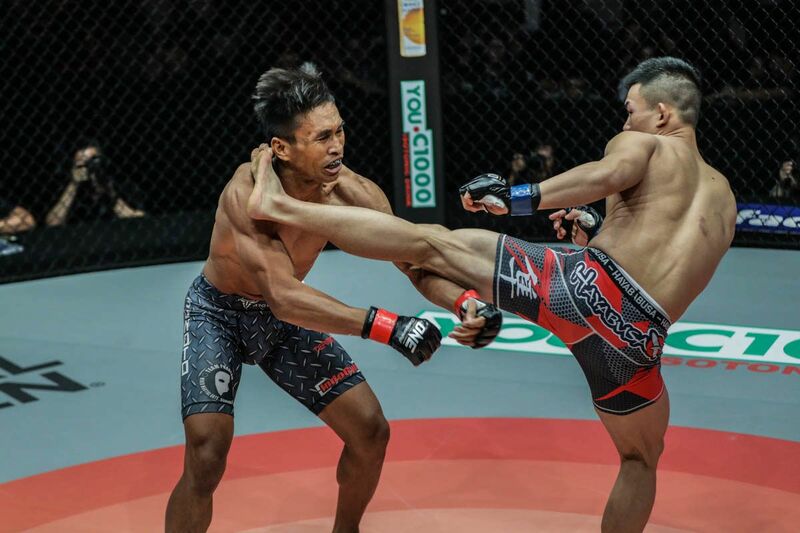 The lineup for Kuala Lumpur also features a pair of Muay Thai World Champions looking to make a global impact in ONE Super Series on their promotional debuts. Set for action is two-division Lumpinee Stadium and two-division Rajadamnern Stadium Muay Thai World Champion Panpayak Jitmuangnon, who takes on Brazil’s Rui Botelho in an exciting flyweight contest on the preliminary card. 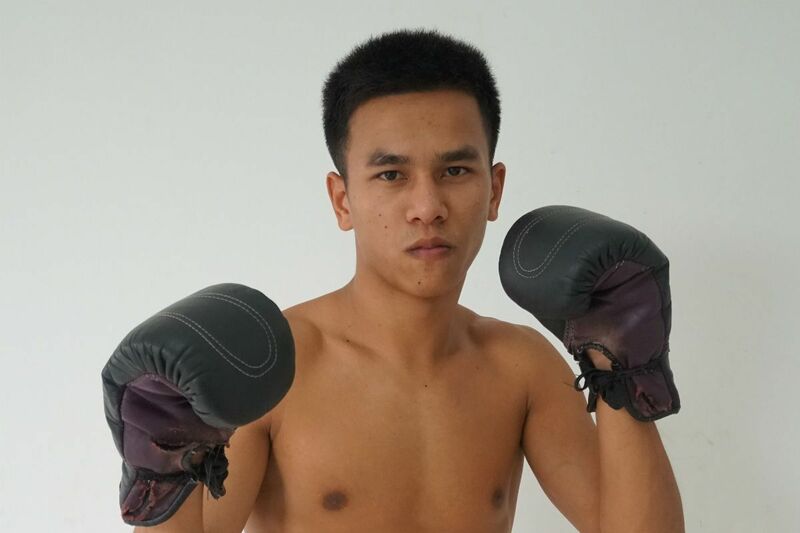 Panpayak, known as “The Angel Warrior,” will be making his eagerly-anticipated ONE Super Series debut, and much will be expected from the only man to ever win the Sports Writers of Thailand Fighter of the Year award three years in a row. Also, eight-time Muay Thai World Champion Liam Harrison will finally introduce himself on the global stage of martial arts. After ruling the UK Muay Thai rankings for more than a decade, Harrison now looks to make his mark on the world against two-division Lumpinee Stadium Muay Thai World Champion Petchmorrakot Petchyindee Academy. The card also features a pair of former ONE World Champions who are looking to surge back into title contention and recapture their belts. Former ONE Middleweight World Champion Vitaly Bigdash was one of the most exciting champions on the ONE Championship roster during his title reign. Now, he is looking to battle his way back to the belt, and a potential rubber match with his old adversary – and the man who took the belt from him – Aung La N Sang. To move a big step closer to that target, Bigdash needs a big performance against a dangerous opponent – Pancrase Middleweight World Champion Yuki Niimura. Joining Bigdash on the comeback trail in Kuala Lumpur is Brazil’s former ONE Strawweight World Champion Alex “Little Rock” Silva. Silva enjoyed a six-bout win streak in ONE Championship, and captured the strawweight belt from Yoshitaka Naito in December 2017, only to lose the rematch in May this year as Naito reclaimed the gold. “Little Rock” has gone back to the drawing board at Evolve MMA, and is now ready to embark on another run towards the title. He faces former Shooto Strawweight World Champion Yosuke “Tobizaru” Saruta, who has lost just once in the last three years.